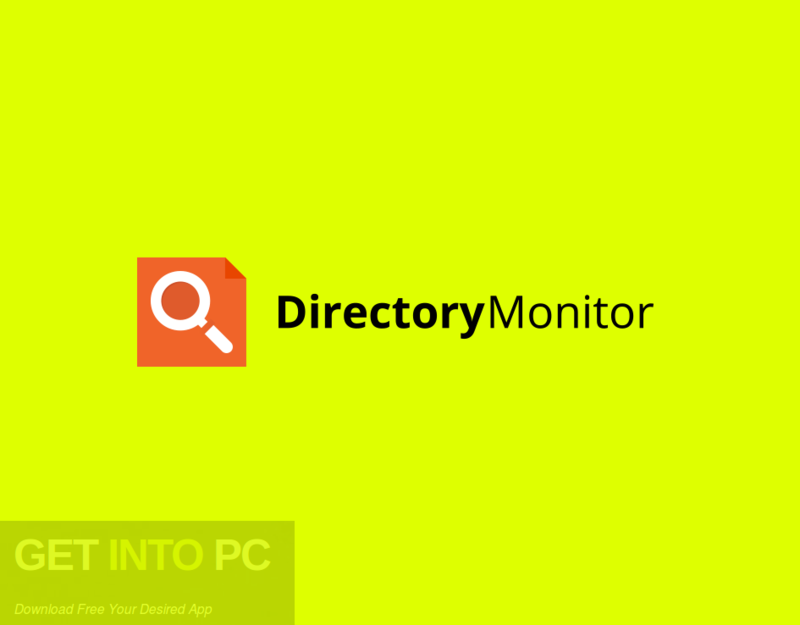 Directory Monitor Free Download in single direct link. This is a very handy utility to see the folders being accessed by process. It is useful for finding save location of games. 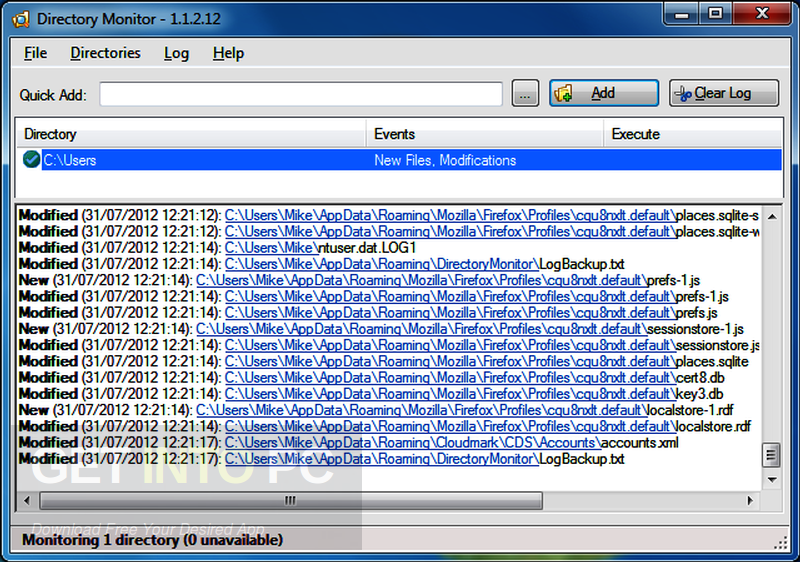 Directory Monitor is a handy and advanced application which can be used for monitoring local and network directories in order to keep an eye on the new files, deletions, modifications, renames and the file access. This application will show the log details for all the important events. You can also download Karaosoft KJ File Manager. Directory Monitor has got a very simple, clean and intuitive user interface with a split layout to show the folders which are being monitored and it has also got a separate panel for displaying the log. You can see any recorded modification along with time, data and the path. 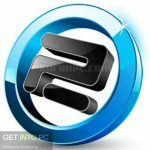 Most notably this software is used to find the save location of any games. Because it is very hard to find the location of save files of any game. This software provides the list of folders which are being modified by running processes. This handy application will provide you a handful of customization options for every folder which is being tracked, letting you to specify the events which are to be recorded and the tasks which are to be performed whenever such change is noticed. The option menu of Directory Monitor also plays a very important role as it gives the power to configure the interval for checking folders, create a separate log file for every directory, remove the log entries and back up a log file. All the information can easily be sent through an email and can be uploaded to an SQL database depending on your preferences. 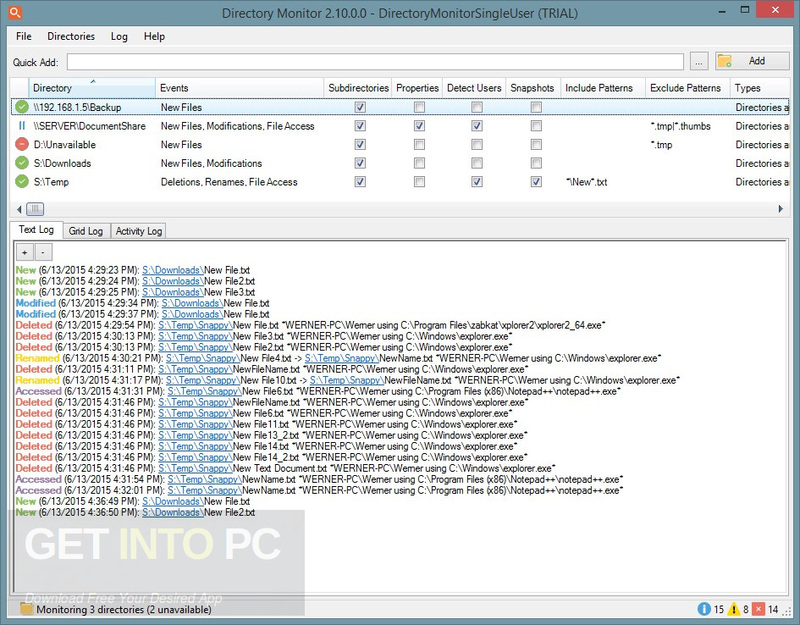 All in all Directory Monitor is a handy application which can be used for monitoring local as well as network directories in order to keep an eye on the new files, deletions, modifications and file access. Below are some noticeable features which you’ll experience after Directory Monitor free download. 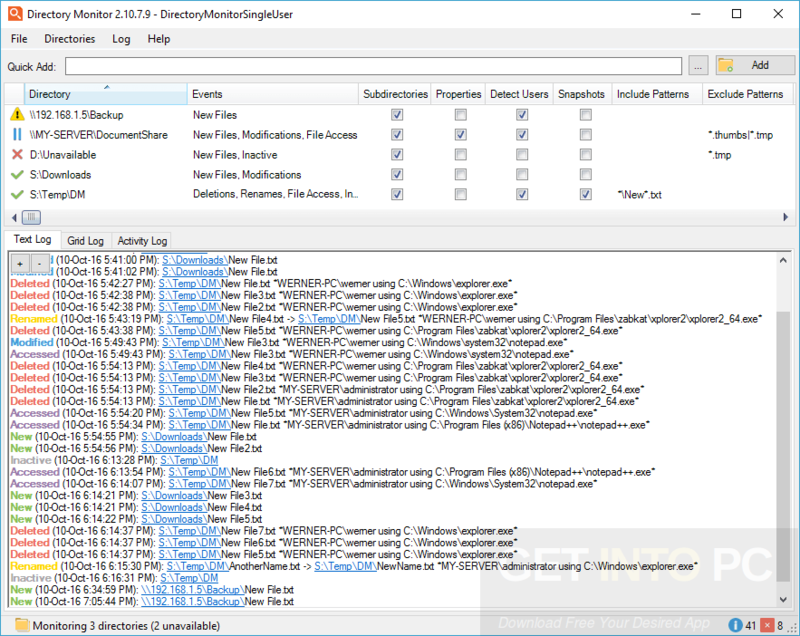 Handy and advanced application used for monitoring local and network directories for new files, deletions and modifications etc. 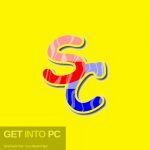 To know exact folder of save files. Shows the log details for all the important events. Got a very simple, clean and intuitive user interface with a split layout. Got a separate panel for displaying the log. Can send all the information via an email. 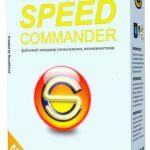 Before you start Directory Monitor free download, make sure your PC meets minimum system requirements. Click on below button to start Directory Monitor Free Download. 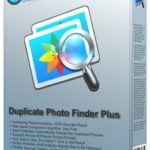 This is complete offline installer and standalone setup for Directory Monitor. This would be compatible with both 32 bit and 64 bit windows.